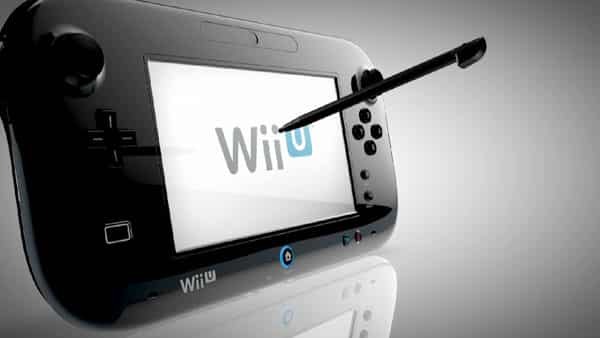 Nintendo have implemented a region lock on the Wii U GamePad, Rocket News report. Whilst this won’t become a common issue, when combining North American and Japanese hardware and trying to update the system, the user was greeted with the message “The update cannot be completed with an overseas Wii U GamePad” (as translated by NeoGAF user Zefah). However, what remains unknown is whether such a region-lock feature is only applicable for when updating the system, or whether you are allowed to use the overseas GamePad beyond this. It may purely be to ensure that the correct GamePad receives the appropriate firmware update alongside the console, rather than muddling them up between different regions.